Take the freshest seafood, cooked Thai-style and served in a relaxed setting right on the beach and you have the recipe for a truly legendary dining experience. 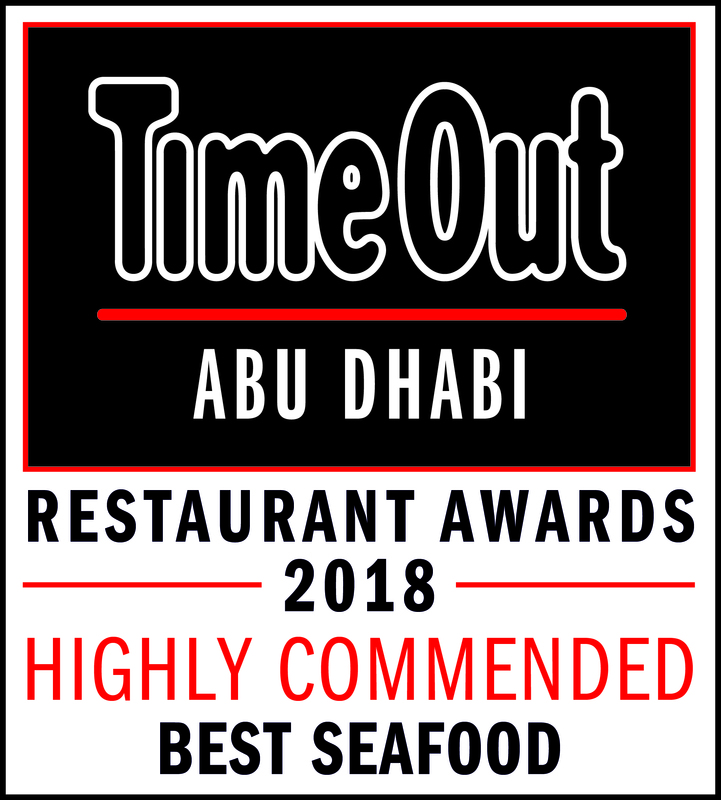 Fishmarket is InterContinental Abu Dhabi's flagship success story. This award-winning restaurant owes its long-running popularity to a winning formula of superb ingredients and genuinely friendly service. This iconic seafood restaurant will be closed from May until June 2019 to go through a complete renovation. The fresh new look and feel will retain the essence and traditions it is famous for. For the month of April, join us and savour the chef’s special promotions and the freshest seafood from the display cooked your way.